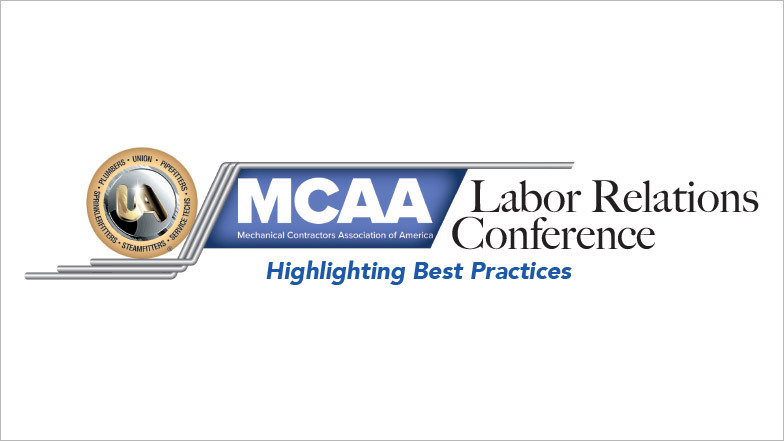 The UA/MCAA Labor Relations Conference is returning this year! There will be substantial UA attendance as the UA is holding a Business Managers Meeting in conjunction with the Labor Relations Conference. It will be great, therefore, to have robust attendance from MCA affiliated associations. Affiliated association execs and contractor members.